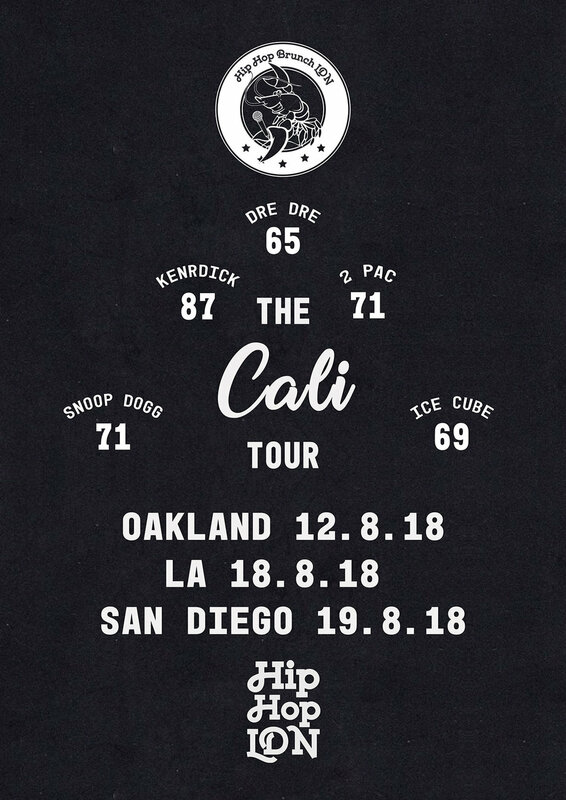 Our newest venture at Hip Hop Brunch is our California tour with three stops: Oakland (SUN August 12, 2018), Los Angeles (SAt August 18, 2018) and San Diego (Sun August 19, 2018). Tickets are available for $40 (Early Bird), $45 (General Release) and $50 (Last Remaining). Book before it's too late!